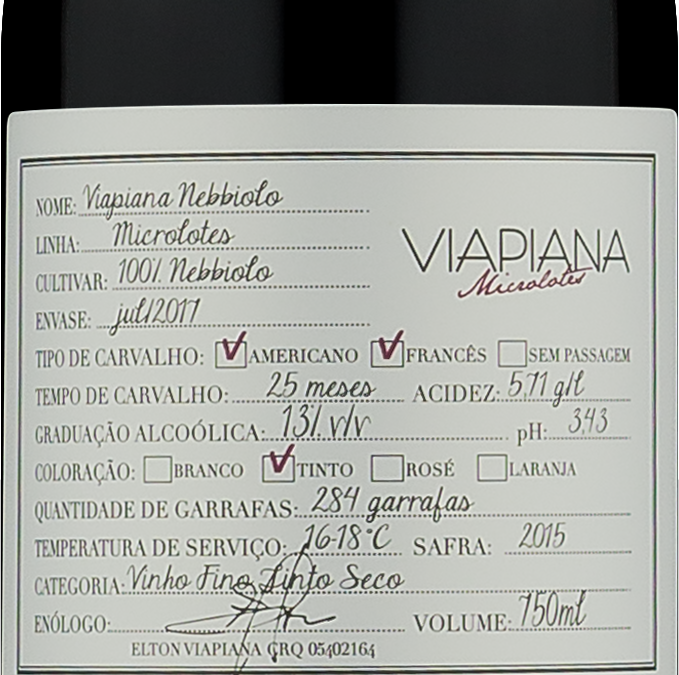 Floral Aroma with red fruits, cherries, licorice and resinated touch that remembers long period in wood. It is intense in texture, elegant, with firm and fine tannins, with long finish. Visual Apecto with light ruby placement with garnet reflexes. Ideal for porcini mushroom risotto, sautée food and barbecue.